There’s a new long-term sale to watch for at your stores on Clear Care Solution 12 oz bottles thru 3/12. We have a high-value coupon that makes for some big savings…. 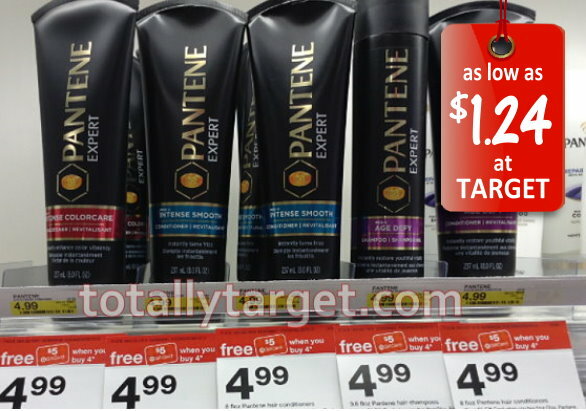 We’ve got a new cartwheel offer this week to save 20% Off Pantene Expert hair care. 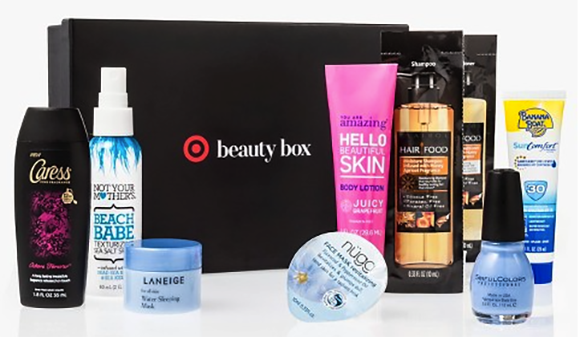 It is valid thru 3/12, however this week is a great time to use it since the Expert collection is included in the offer for a FREE $5 Target Gift Card wyb 4 select P&G personal care thru 3/5. After stacking with insert coupons it makes for a hefty discount…. Here’s a nice high-value coupon to grab while it lasts to save $3.00 on ANY L’Oreal Paris Advanced Haircare Treatment Product. *NOTE – this coupon prints with a large ad ABOVE the coupon- so you may want to pick another coupon to print with to avoid this. 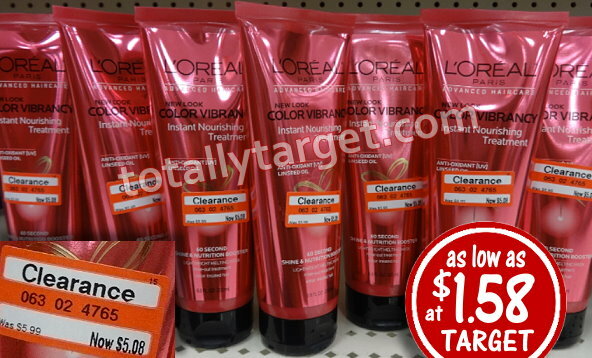 Also be sure and keep an eye out for possible clearance on select L’Oreal Advanced treatments. I saw some at my store yesterday for 15 % off down to $5.08 which would make them as low as $1.58 if you find the same. 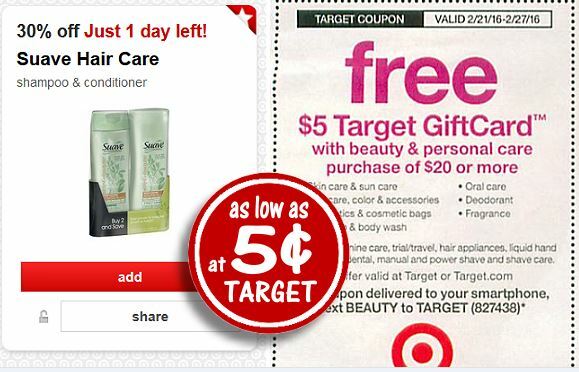 There’s a nice new high-value Target-Cartwheel offer available to save 30% Off Suave Hair Care shampoo & conditioner ETS and is valid thru tomorrow 2/27. As you may know, we have a great in-ad coupon for a FREE $5 Gift Card w/Beauty & Personal Care Purchase $20+ x2/27 (Or Text BEAUTY to 827438) this week too. = .35 for all 7 items after coupons, cartwheel & gift card from TQ! or here’s another idea for you…. = .40 for all 9 items after coupons & gift card from TQ! = $4.26 for all 11 items or around .39 per item after coupons, cartwheel & gift card from TQ! = $5.24 items or around .47 per item after coupons, cartwheel & gift card from TQ! 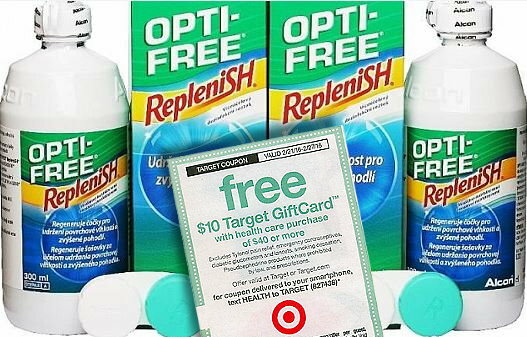 As you may know, we have an awesome offer this week for a FREE $10 Target Gift Card with Health Care Purchase $40+ thru 2/27. 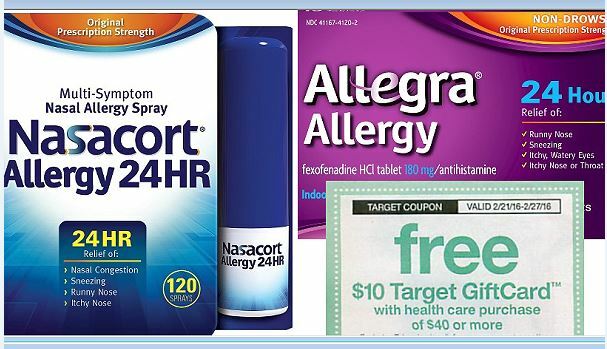 If you use Allegra & Nasacort Allergy products, they are included in this offer and there are some nice high-value coupons out there right now to stack with. I have been curious about the Amope Electronic Nail File system for quite some time now but did not want to pay what I felt was way too much to treat myself. 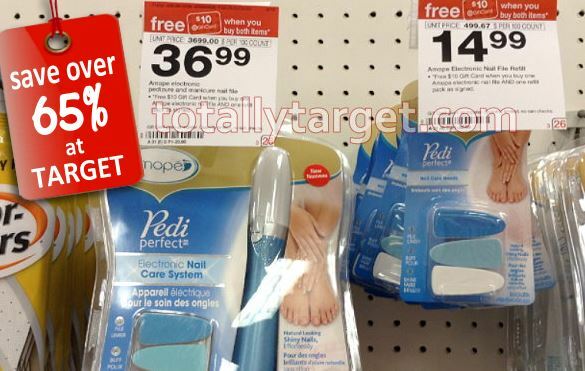 There has been a current offer for a FREE $10 Target Gift Card wyb both the Nail File System and a Refill as well as a cartwheel offer but I still hesitated. 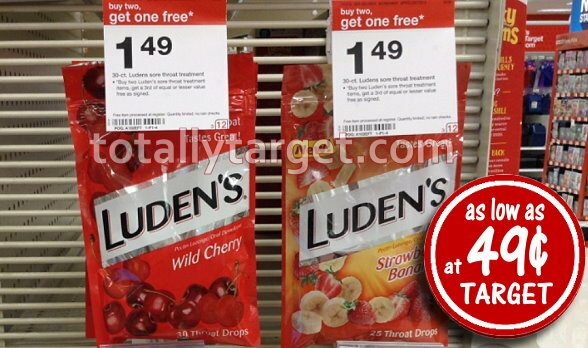 = $17.58 for both after cartwheel, sale, gift card & gift card from coupon! Regular prices would have totaled around $52, so this is a nice big savings of 67%. Being how busy I am I have not gotten a chance to use it yet to tell you what I think – but if we wait for me to have any free time- this deal might be over. 🙂 So I am posting it now in case you have had interest in trying this product too. And just a note that you could buy the Amope Foot Cream or Callous Treatment for $7.99 instead of the refill and still get the gift card back. And the 20% cartwheel would still apply. This week we have a great FREE $5 Gift Card w/Beauty & Personal Care Purchase $20+ In-Ad TQ x2/27. 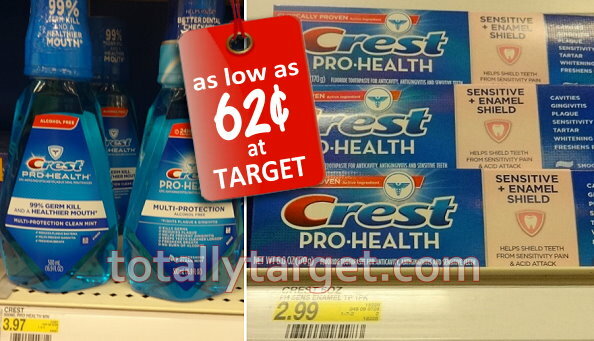 Oral care is included, and while you can mix and match your products how you wish – if you got the regional Crest Target Coupons in your 1-31 RP1 it makes for some nice deals. We also have an offer to Save $5 wyb $20+ on Select Crest & Oral-B w/SavingStar x2/29. 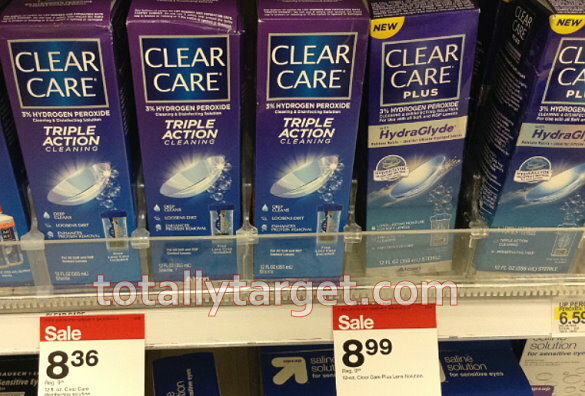 If you did not get the Target Coupons – there are still great deals to be had on oral care buying Colgate instead. You can check out my post HERE for more details.